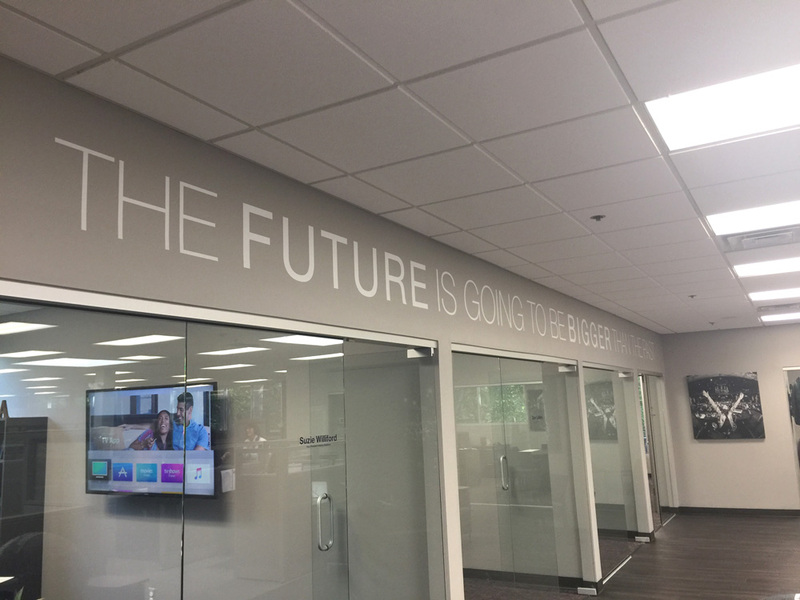 Headquartered in Hackettstown, NJ, The National Kitchen & Bath Association is a not-for-profit trade association that represents the kitchen and bath industry. 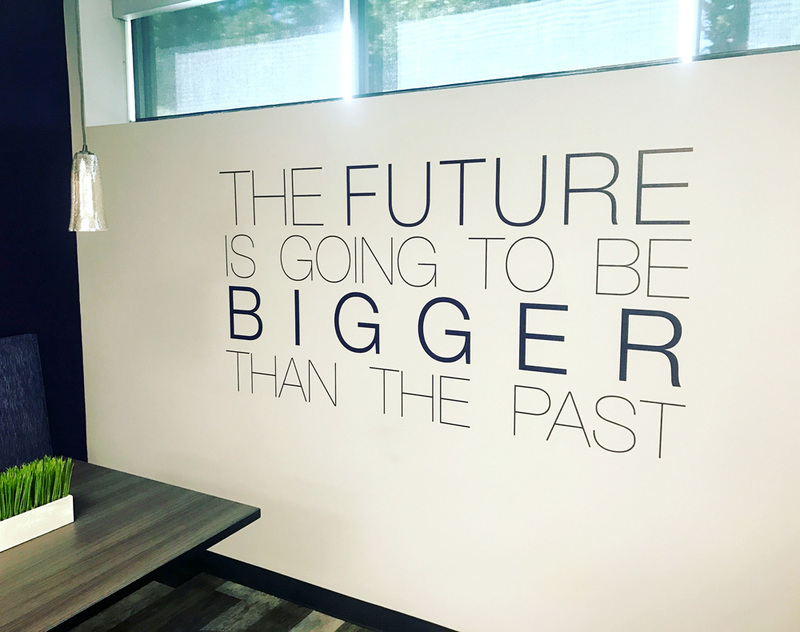 It has almost 14,000 member companies across North America. 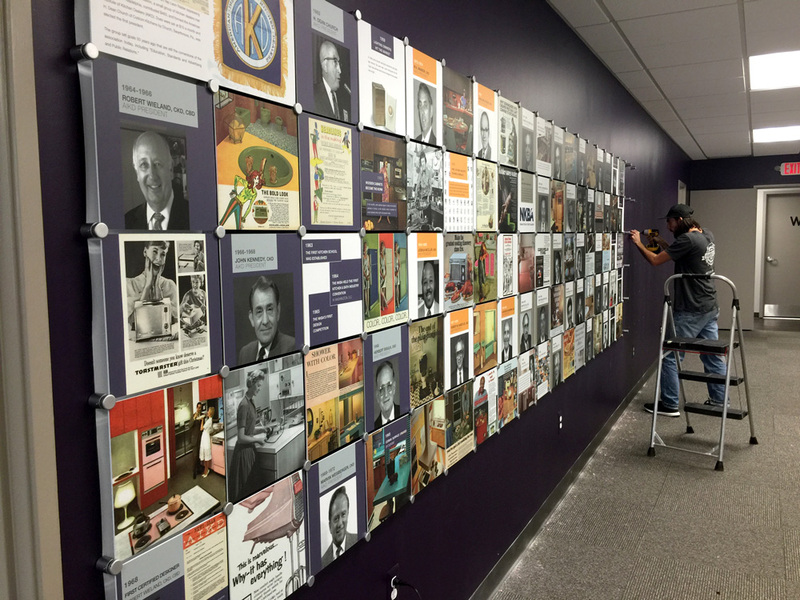 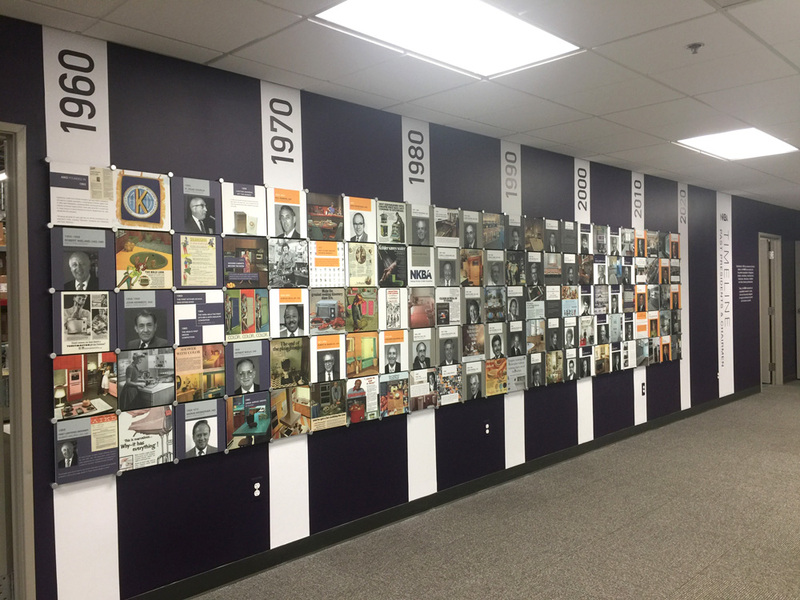 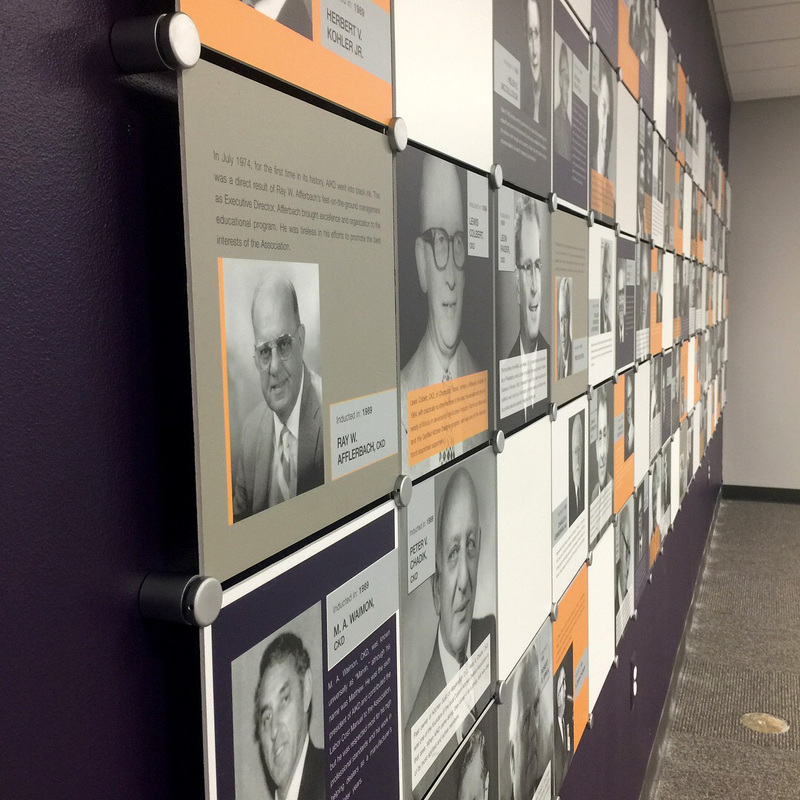 After a new renovation they reached out to us to build a timeline wall of the companies’ history and past presidents. 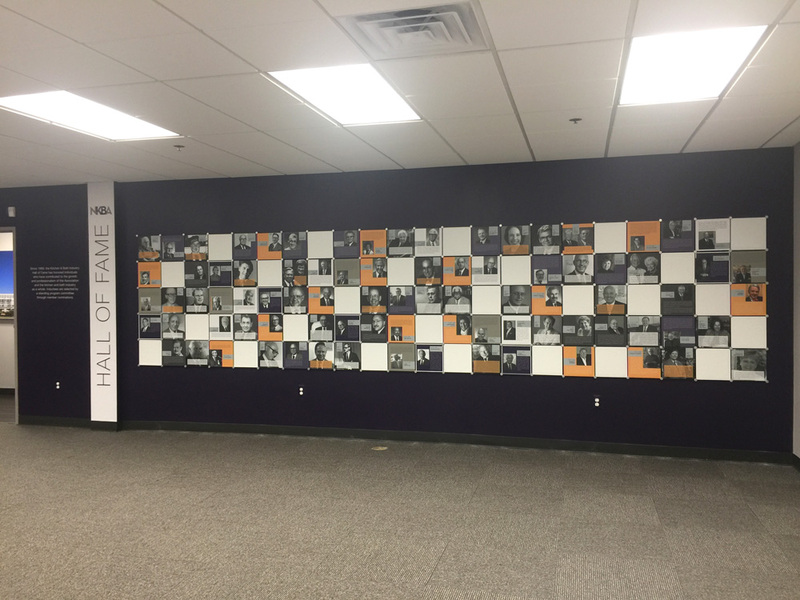 200 meticulously installed plaques later and they were impressed with our work! 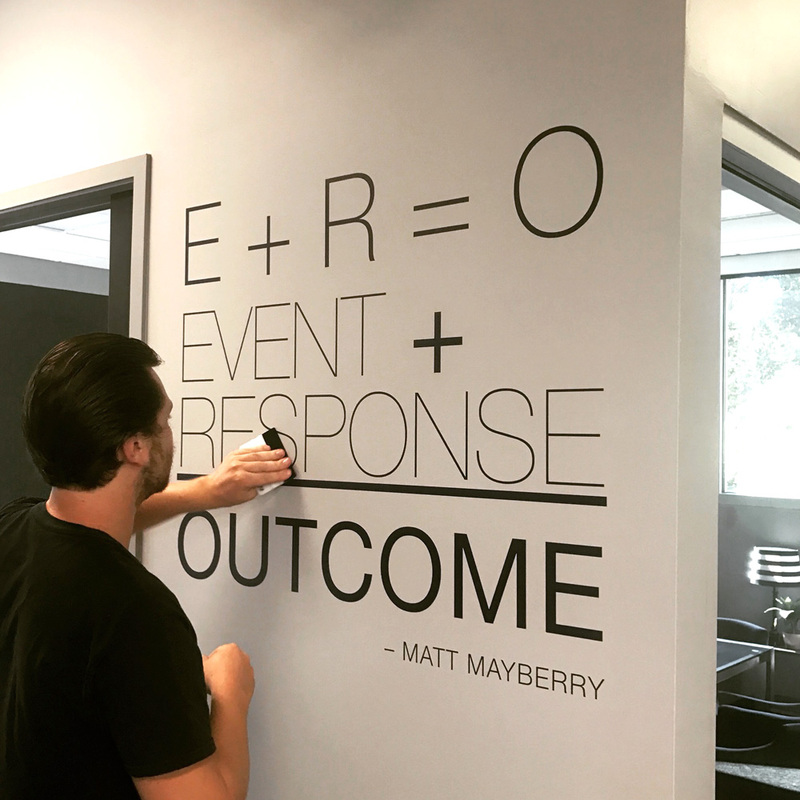 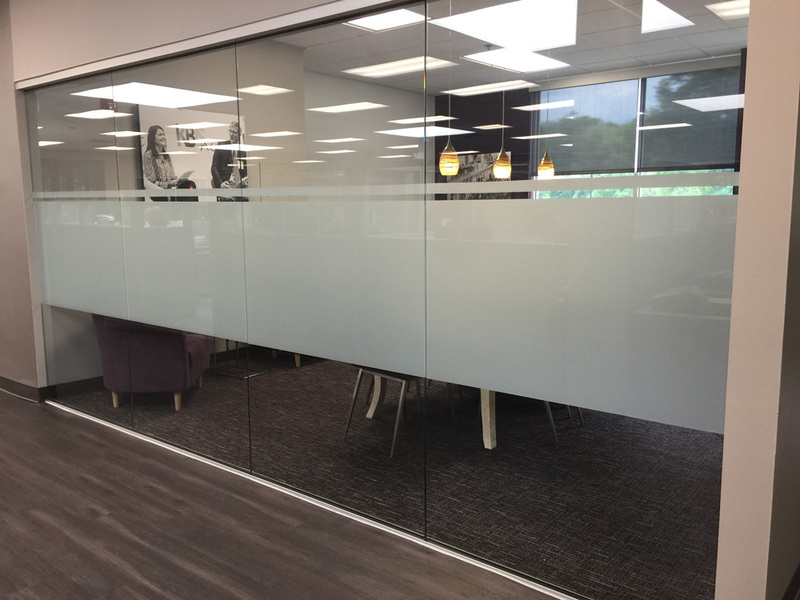 We produce and install privacy glass, motivational quotes and various pieces of custom artwork throughout their facility.